Any captain knows that being out on a boat may be all about the wind in your hair and an endless expanse of crystal-blue waters spread out around you, but keeping that boat in like-new condition is a full-time job. It’s not just about fixing parts once they break, it’s remembering the proper care and recommended maintenance to make sure they don’t break at all. In recent years we’ve seen a few companies come forward with software to help organize maintenance logs and reports, but now a new program has appeared, the brainchild of a man who has helped revolutionize the healthcare industry. In 2002, Kevin Hutchinson introduced Surescript, a widely used program that enables electronic-prescription routing and real-time access to crucial patient medical history information. Now, Hutchinson, a boat owner himself, has used the concept behind Surescript to provide similar solutions to the marine industry. He says that his research has shown that about 60 percent of warranty repairs are actually due to operator error. Knowledge is power, and the program, called My-Villages, even has a social-media component. A beta-based program, My-Village connects owners with manufacturers, dealers and service yards, keeping everyone up to date on maintenance history, service reminders and warranty claims. 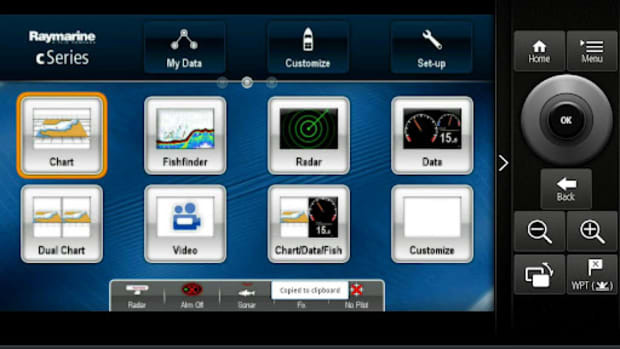 It allows users to share their knowledge with other boat owners, find information about parts and save all information for reference. With the available premium service, work orders can even be created automatically at the appropriate yard. 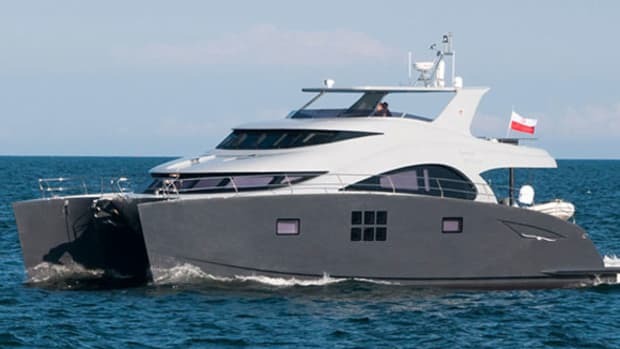 Currently, My-Villages is focusing on yachts 35 to 85 feet, but Hutchinson sees applications in many other segments of the luxury yachting and commercial industries. There will be both a free service as well as a premium package. 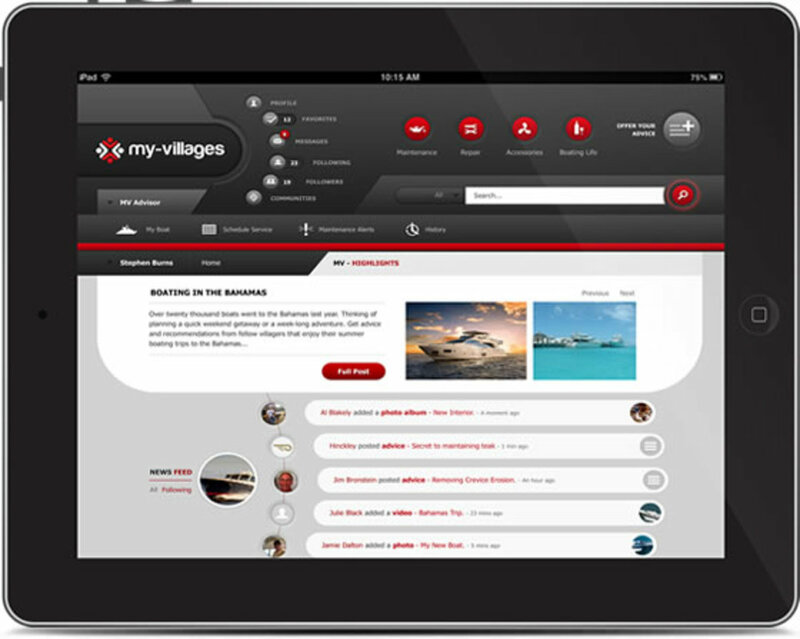 The premium package includes the visit of a representative who will record all yacht components and help convert paper maintenance records into a digital file for your My-Villages profile. 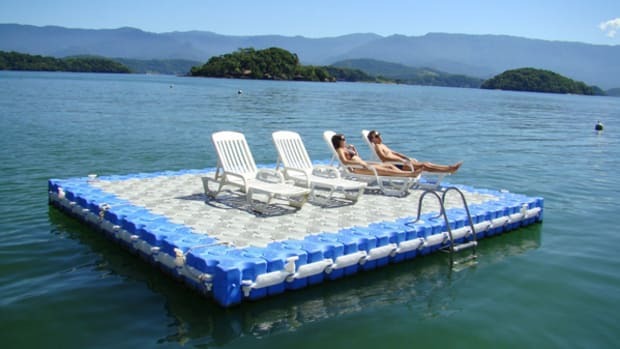 After a large number of Florida-based marine businesses joined the program’s beta partnership, the company relocated from Virginia to Hobe Sound, Fla. near Jupiter. 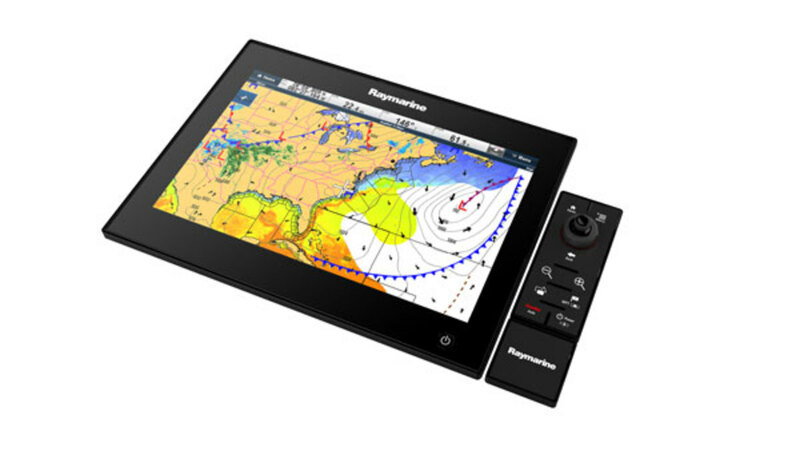 Raymarine introduces a new glass-bridge system available with its gS Series display. The displays will be available in various widths (9 inches, 12 inches and 15.4 inches) and can be linked to create a full, multi-station bridge system. 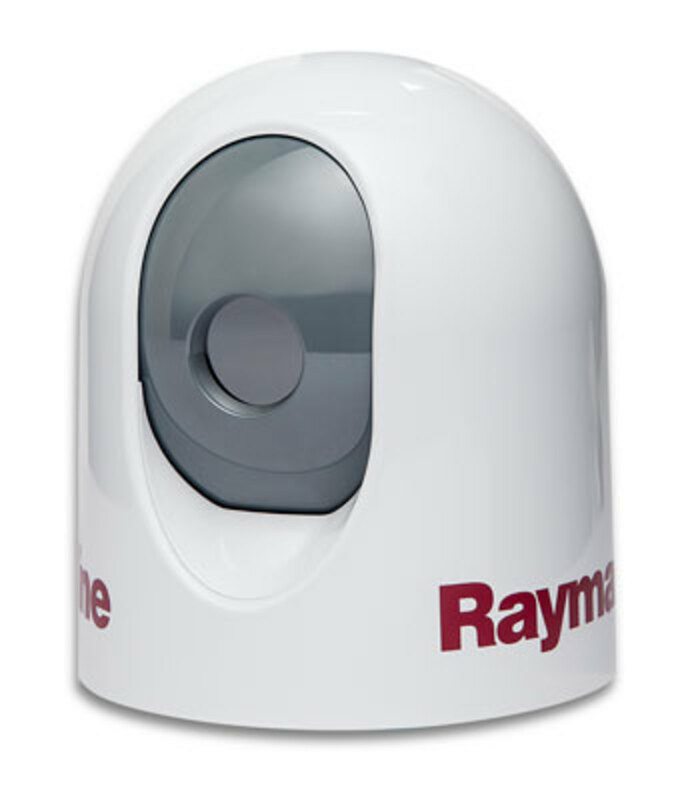 They also work in conjunction with Raymarine’s thermal cameras, IP cameras, CHIRP sonar and radar, as well as previous models series. The displays are equipped with a dual-core processor, a dedicated graphics processor and gigabyte networking for clarity. They can be controlled via touchscreen, a remote keypad, or can be Wi-Fi enabled to work with RayRemote or RayControl apps. 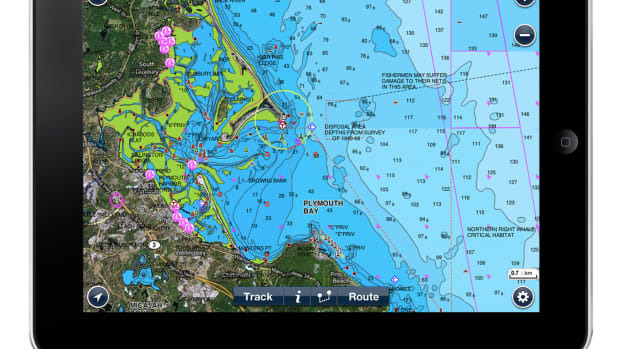 Dual microSD card readers make loading navigation charts simple and cartography can be shared across networked displays from a single card reader. Designed to work from low light and visibility to compete darkness, the V2 model from ComNav, a company based in Richmond, Canada, uses Digital Pattern Enhancement (DPE) to provide high-resolution images. Multiple display modes—black hot, white hot, red hot, fusion or rainbow—are available. The camera, in a military-grade aluminum casing, can be mounted upright or inverted. 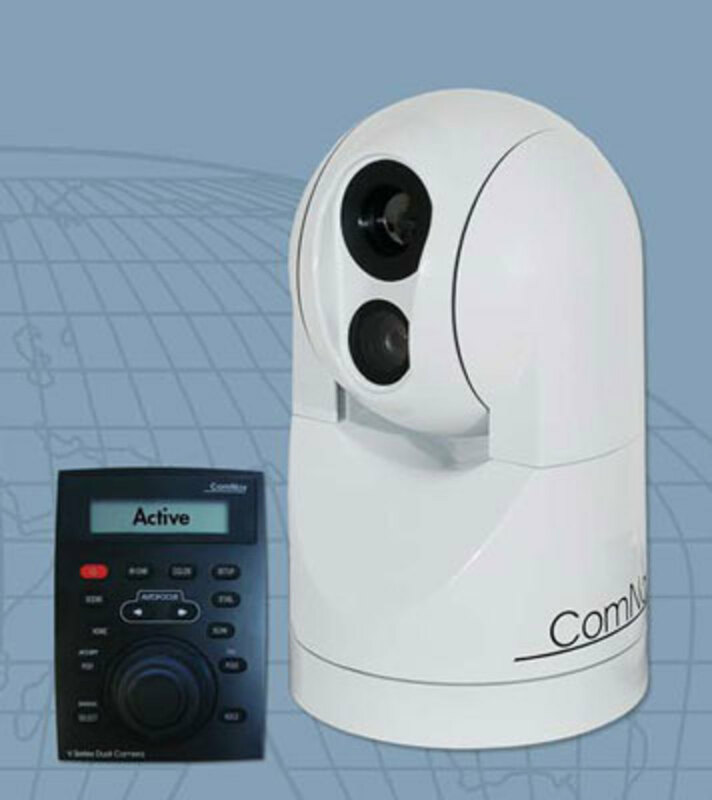 ComNav’s V2 system is compatible with USB 2.0 for an easy interface with existing systems through an Internet connection. A keypad and joystick make it easy to use. 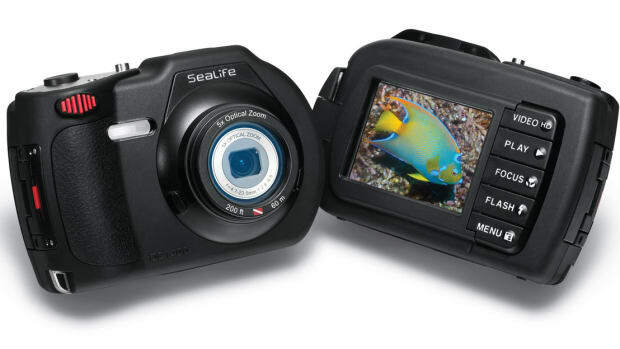 In addition to the thermal imaging, the included Low Lux high-resolution camera offers powerful optical zooms and modes—night, sunlight, man overboard and night docking. If you’re looking for a thermal imaging camera, add the new MU line from FLIR Systems to your list of options. 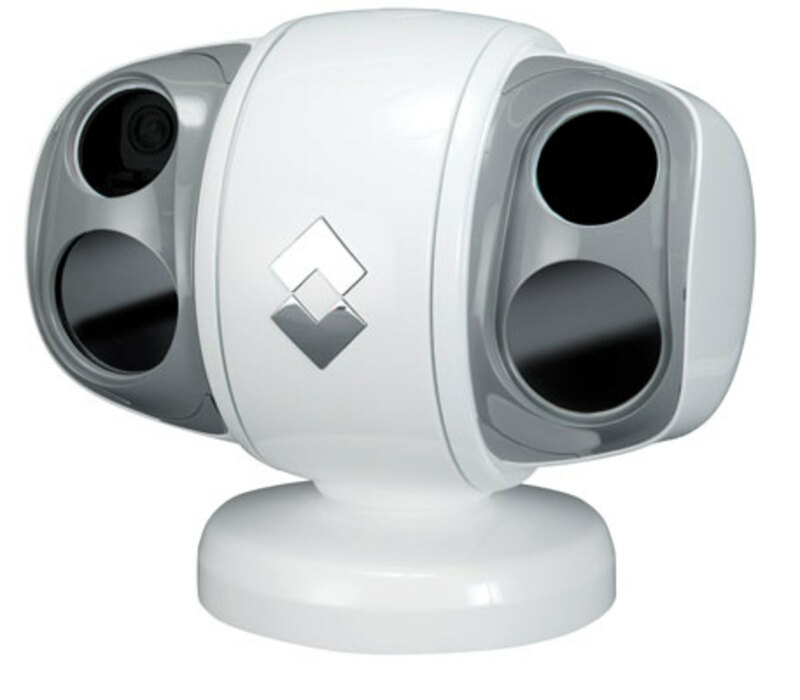 The powerful MU series uses a cooled midwave infrared, high‐resolution 640 x 512 thermal camera in addition to a high-resolution color camera with an optional low-light black and white camera available as well. 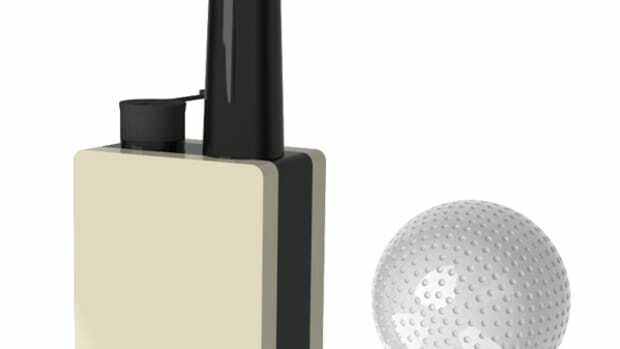 The long-range possibilities for this system are promising and the camera includes gyro-stabilization, video tracker, and low-light thermal sensors. All three models in the series—602C, 602CL and the 602CLW—are network ready and Ethernet enabled. 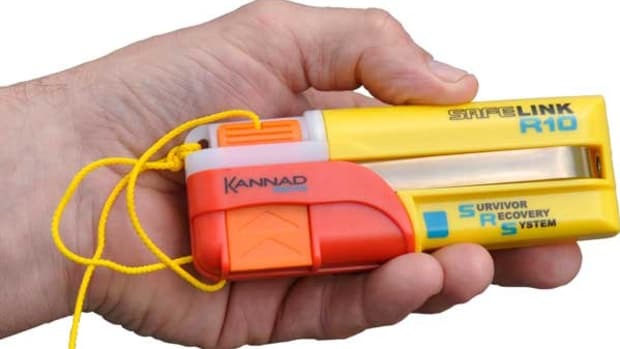 The thermal-imaging system available on a large yacht may be overpowered for the tenders the mothership carries. 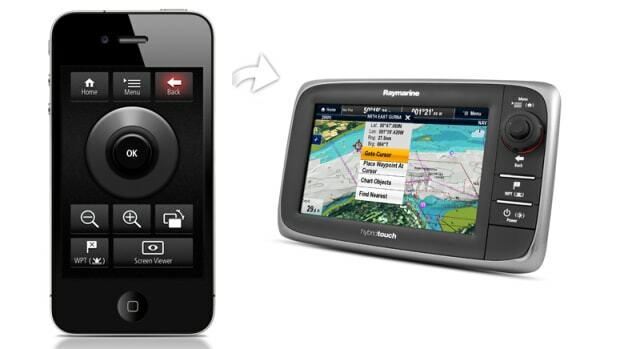 For the smaller boats, Raymarine has the 7-by-6-inch T200 camera. Like larger models, the fixed-mount thermal camera uses FLIR imaging technology to detect floating objects, navigation aids, vessels and people in the water. 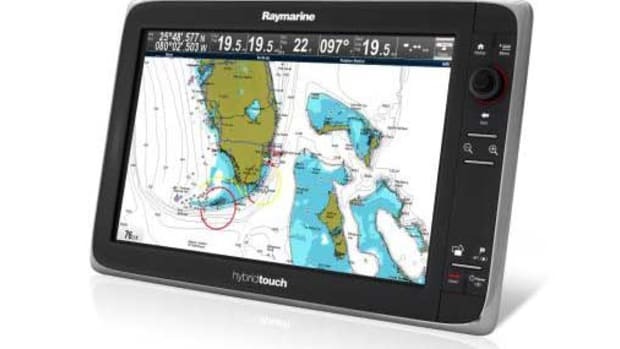 Most Raymarine multifunction displays control the camera, available in 320x, 240s or 640 x 480x resolutions.